La Cubanita is a popular Dutch tapas formula. One of the franchisees with multiple restaurants wanted to be able to bring the concept to events and festivals. We were requested to build an iconic, authentic food truck in line with their concept. A maximum weight of 3500 kg was an important precondition. 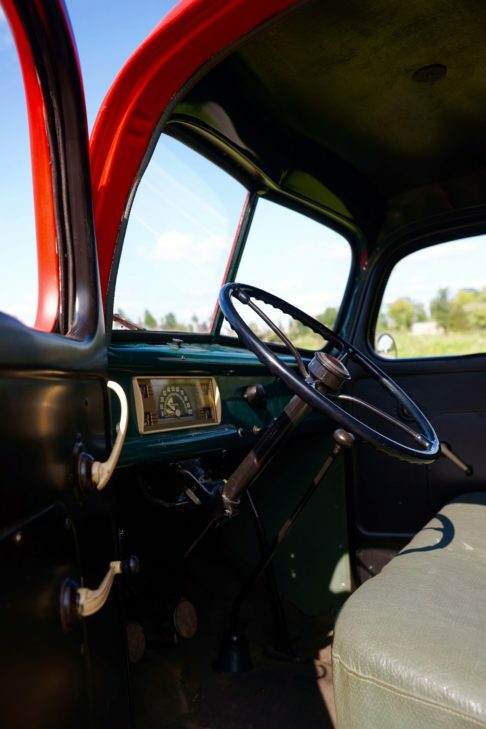 We therefore only used light weight materials: a custom-made aluminium construction, coated with light weight wood to create the requested retro look. 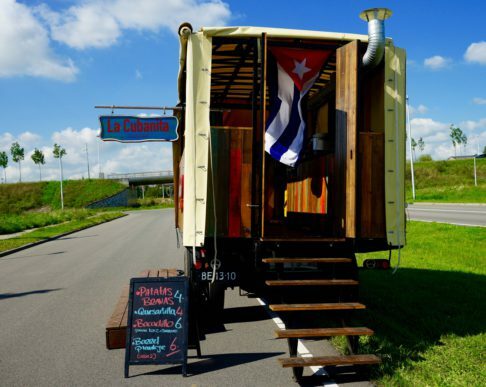 With its hand-painted cabin it seems La Cubanita Truck just drove out of Havana.